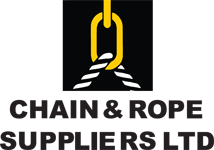 Used in similar scenarios to a block and tackle/ chain hoist lever hoists are an extremely versatile piece of equipment. 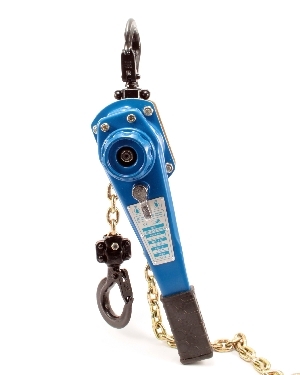 Also known as a pull lift, they are used on shorter lifts and always where the operator will be at hoist height. 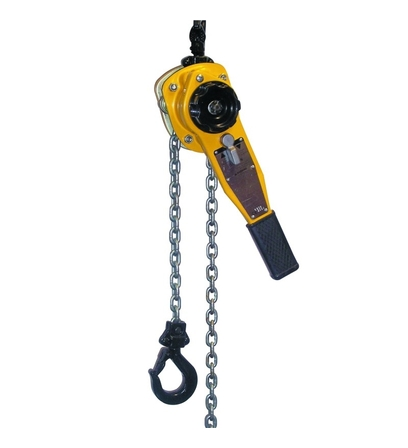 Instead of a continuous length of hand chain to drive the hoisting mechanism, a lever hoist has a hand crank or lever. This means that the operator must be on the same level and beside the hoist to use it. Lever hoists translate the cranking motion of the lever into the lifting of a heavy load at the hook. 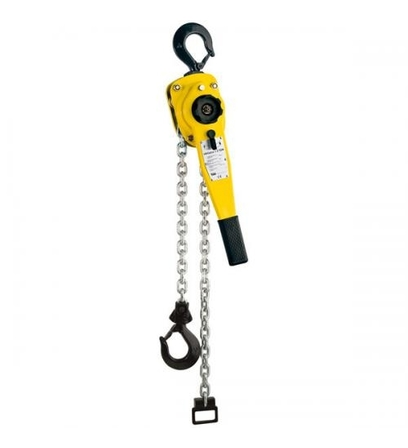 They come equipped with a length of lift chain and a swivel hook complete with a safety clasp. The top end of the hoist is equipped with a swivel hook also which is usually attached to a shackle, beam clamp, push trolley etc. Lever hoists are used for lifting and lowering all kinds of heavy weights such as engines, lifting beams, girders, rsj the list is endless.